NATIONAL HARBOR, Md. 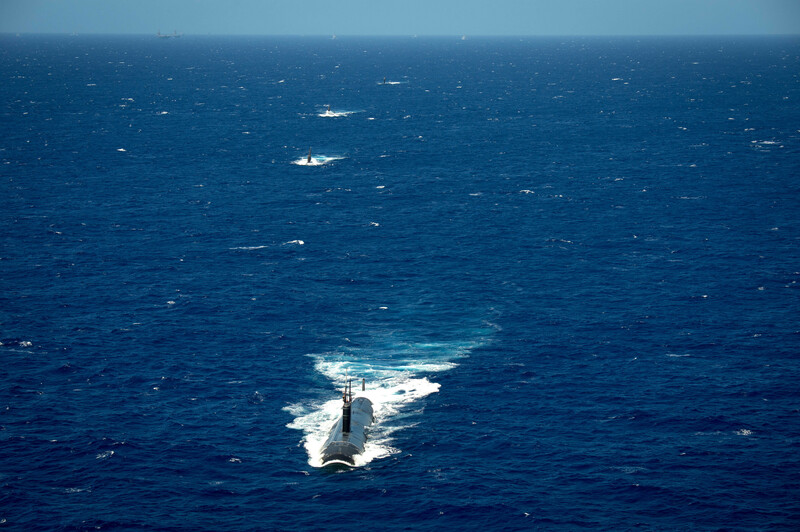 – The Navy is discussing where to invest in increased interoperability between planes, ships and submarines, seeking opportunities to boost areas with the least capability today or the biggest potential return on investment, several warfare directors said on Wednesday. Rear Adm. Nancy Norton, director of warfare integration for information warfare and deputy director for Navy cybersecurity (OPNAV N2N6F), said she and those working on information and communications systems are trying to boost interoperability through identifying “where we have the least capability and the greatest need” for better connections. She said she and fellow panelist Rear Adm. Bill Merz, director of undersea warfare (OPNAV N97), had been working together closely “because the submarine force has extraordinary capabilities as a lone wolf, silent service, but bringing them into the netted force will bring exponential capability to the entire Navy and the Defense Department. So minor changes there really have some asymmetrical impacts” for the overall fleet capability. Director of Surface Warfare (OPNAV N96) Rear Adm. Ron Boxall said the Navy is looking to identify those enablers they need to pursue in a smart way, through having a conversation first about how to fight and then what they need to win that fight. Boxall said the long-established Naval Aviation Warfighting Development Center and the newer Naval Surface and Mine Warfighting Development Center are now working together on interoperability in concepts and tactics, and those ideas are then pushed to the acquisition community to make decisions about what to buy to support interoperability among the domains. 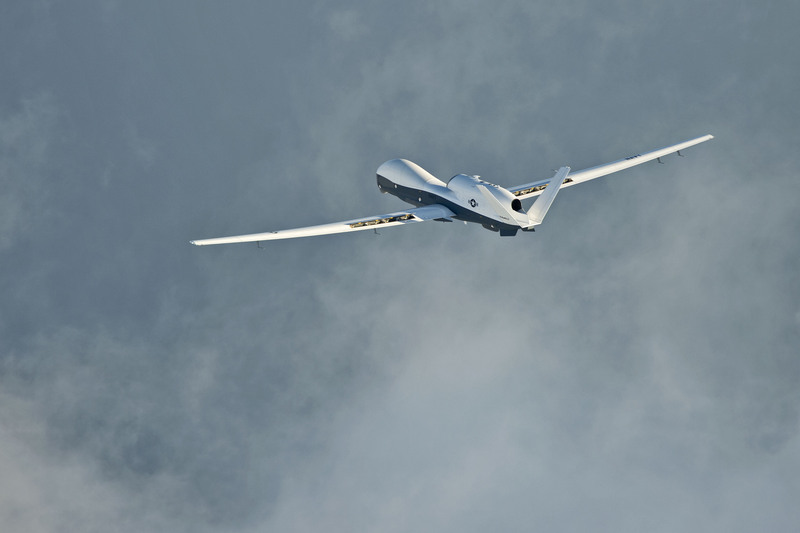 Director of Air Warfare Rear Adm. DeWolfe Miller (OPNAV N98) said the continued focus on interoperability will be important for his community, as naval aviators bring in new platforms that will change how the force as a whole operates. 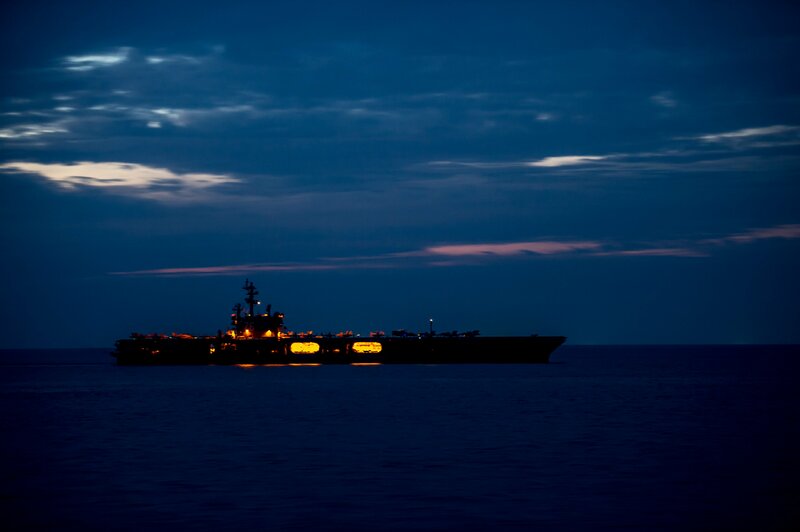 He described recent operations against the Islamic State, in which not only did naval aircraft strike targets as surface combatants launched missiles, but joint and coalition aircraft and ships participated as well. Merz, the undersea warfare director, noted that tight budgets in recent years have shrunk the fleet and made investments in new capabilities a challenge, but he said there were some surprising benefits that came out of the fiscal hardships that may make talks about interoperability a bit more informed. “This era we’re coming through of seeing tight resources – not just tight, shrinking – in my mind, it’s required us to get a lot more creative on how to cover down on each other’s lack of capacity. But I’ll also tell you, we’re at the end of our rope in a lot of these areas of capacity,” he said.